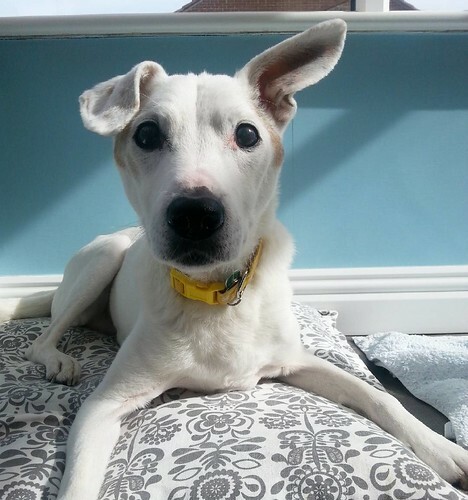 Archie the wonder dog: The Blue And White Blighter - A Finish!!! 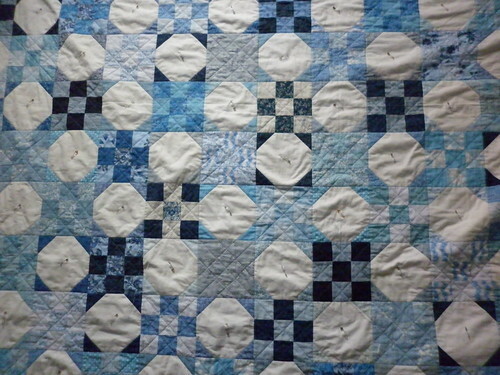 I love your beautiful blue and white quilt. 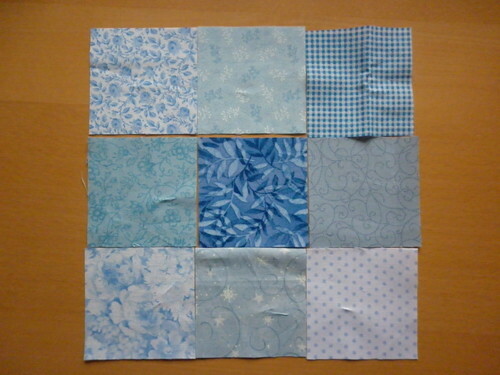 Your thought processes and development of the pattern make an interesting read. Did Archie get his tuna? 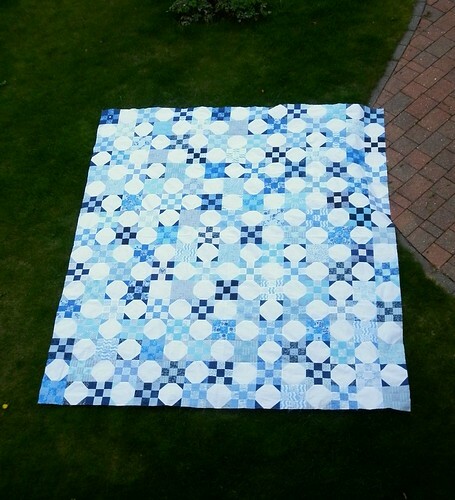 It's a good thing this quilt lives at your Mam's. Great description of the whole process too. 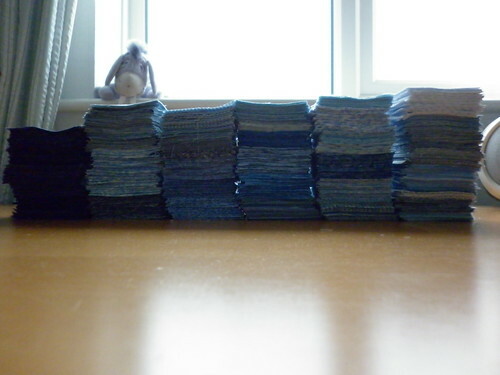 What an epic journey, what an amazing quilt, and what a pleasure to see you back in the blogosphere... It's a triumph of combined guilt and persistence over the very understandable urge to chuck it in the Too Hard basket, and it's wonderful. What an effort! 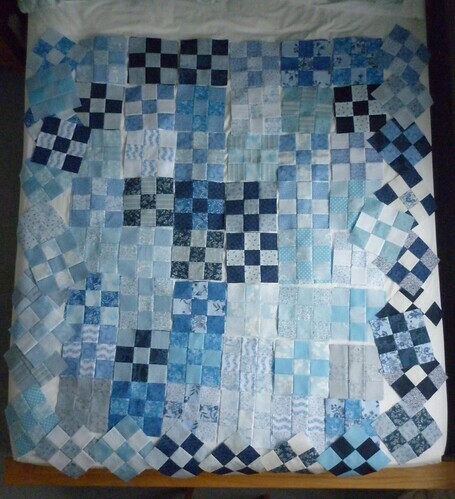 I finished a blue & white quilt last year (a small one!) and I know just what you mean about colour placement. A very big WELL DONE its fabulous! Hope Archie got his fish dinner!! Great finish!!! 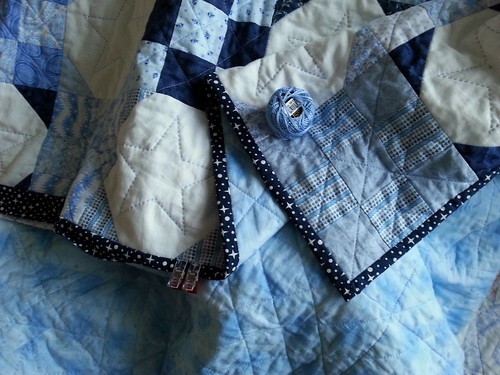 Enjoyed reading your journey on the making of this quilt. I'm not sure I would have stuck with this. 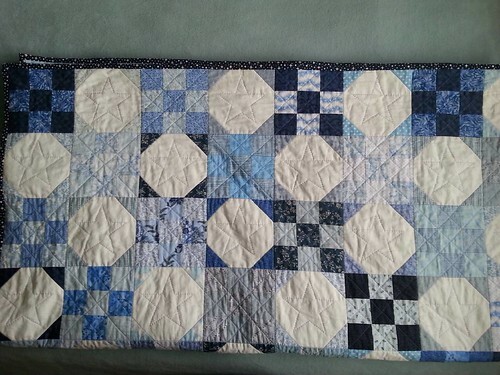 Archie deserved his tuna for this quilt along. Well done on finishing - what a marathon but its absolutely gorgeous! 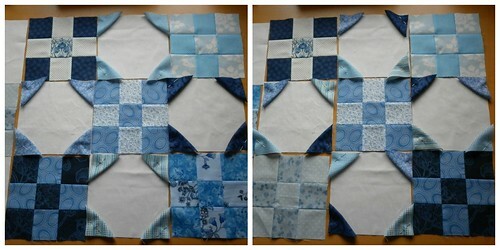 I've been in a blue phase lately myself - with quilting, not my mood thank goodness. Congratulations on an incredible finish. 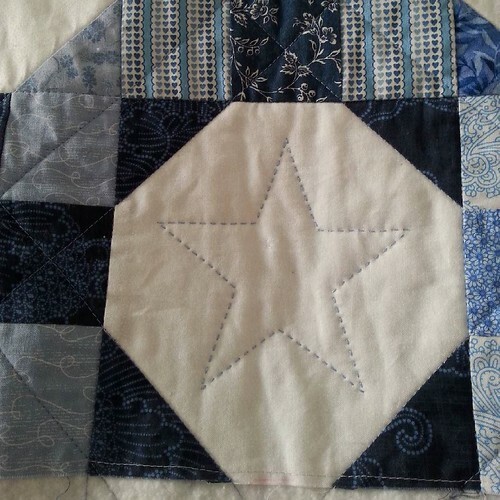 the hand quilting adds so much. 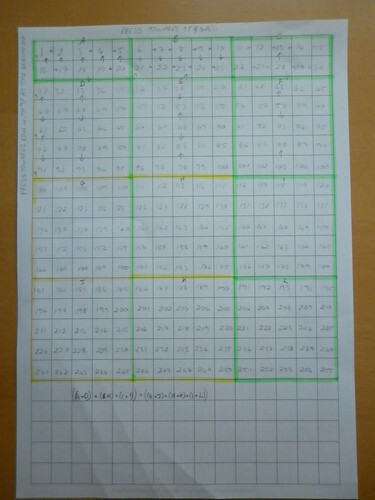 It is huge and you did such a good job keeping track of details. On behalf of your fellow 2017 FAL hosts, thanks for linking up and sharing your work! Great Job. It's beautiful!!!!! 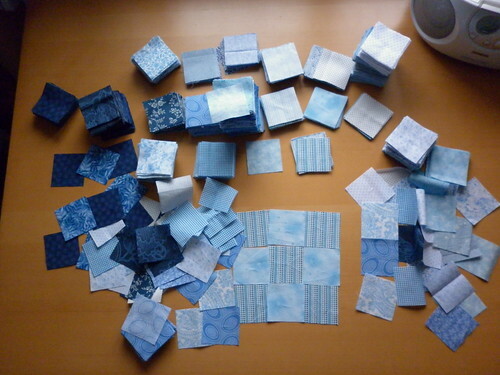 I love all the blues!